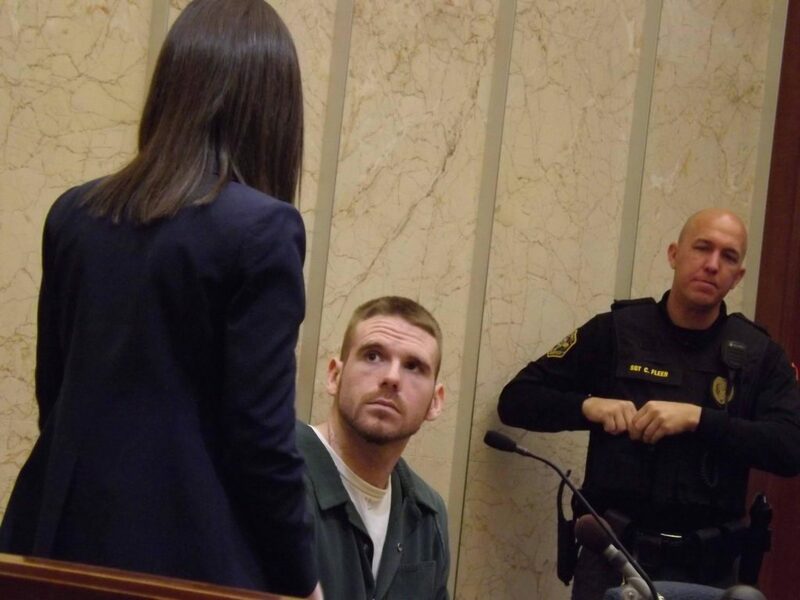 Previous Joseph Krahn sentenced to life in prison. Nobody wins in this terrible situation. We are all enduring so much pain and grief. Matt Leavitt was like my own son, he called me Mom since the day I first met him. 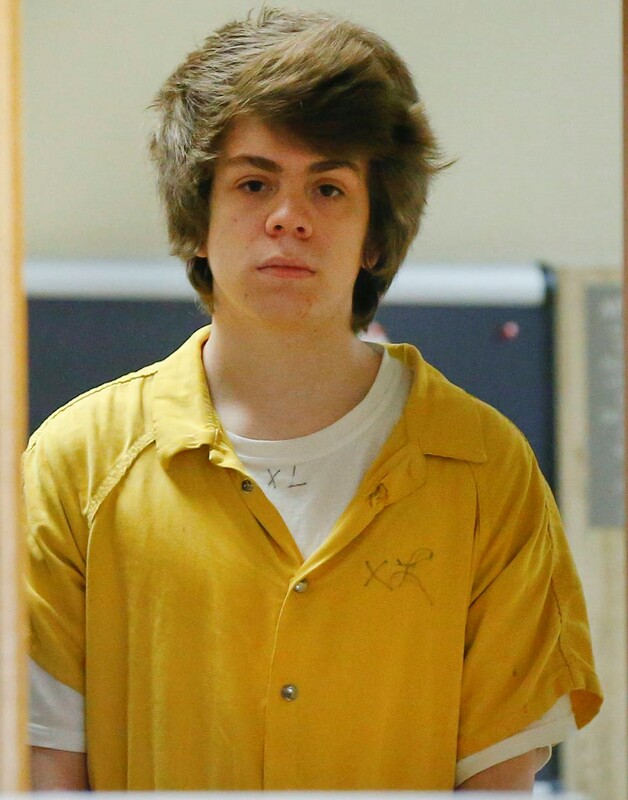 Joseph Lowry Found Guilty on All Charges. 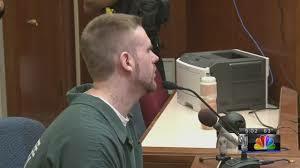 Joseph Krahn sentenced to life in prison. Kora Liles guilty on all 11 felony charges.